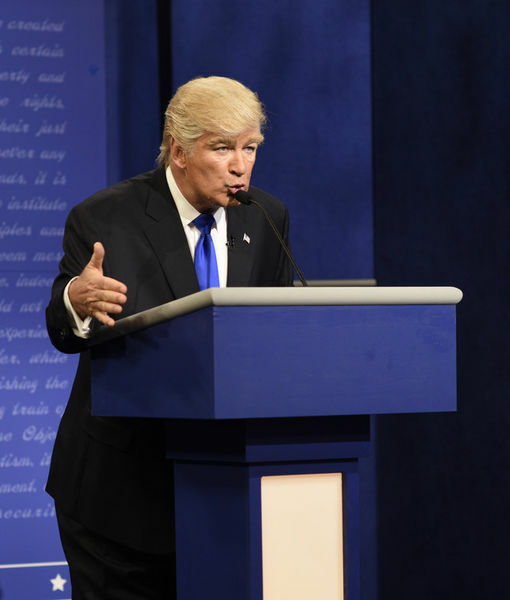 Baldwin’s impression of Trump has been a highlight of SNL recently, and is probably a major factor for its increase in ratings. It is doubtful anyone on their regular cast could do an impression which is anywhere as good as his. Hopefully he will reconsider and continue on SNL for the good of a country which is desperately in need of such comic relief in response to the Trump administration. Posted in Donald Trump, Humor and Satire, Television. Tags: Alec Baldwin. RSS feed for comments on this post.. TrackBack URL.